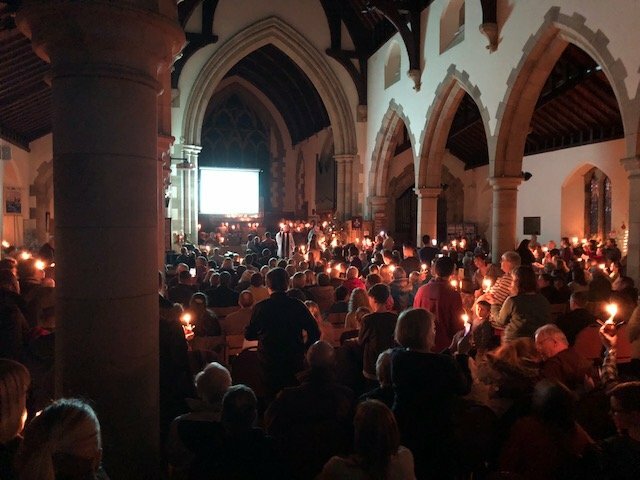 Every year on Christmas Eve at 5.30pm families come together at St Mary's for Christingle. The atmosphere is vibrant and full of expectation. 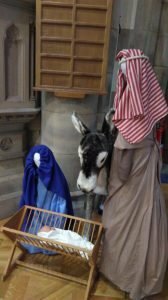 As the children stand with their lighted candles and sing we celebrate the birth of Jesus Christ. Christmas has begun.